It's Summer and we have updated our catalog to include our latest styles. 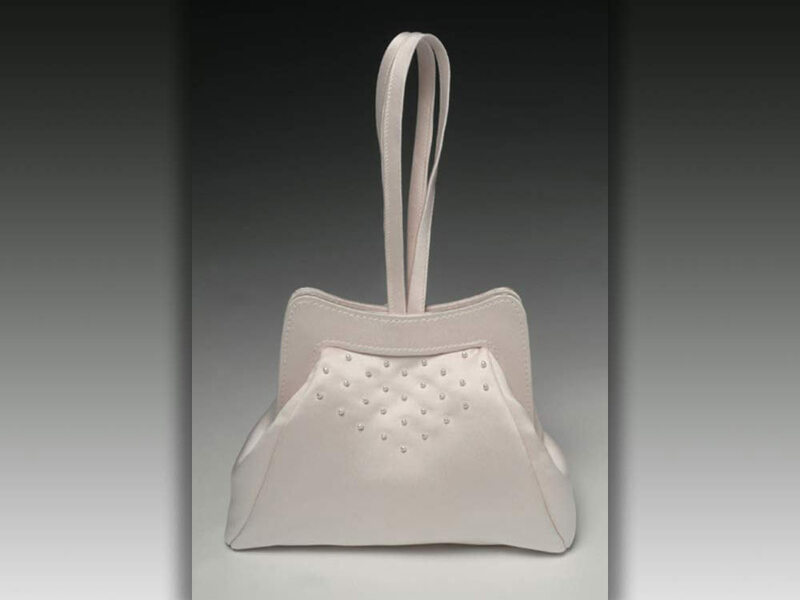 Bridal and special occasion handbags. Timeless classics...handcrafted one at a time. 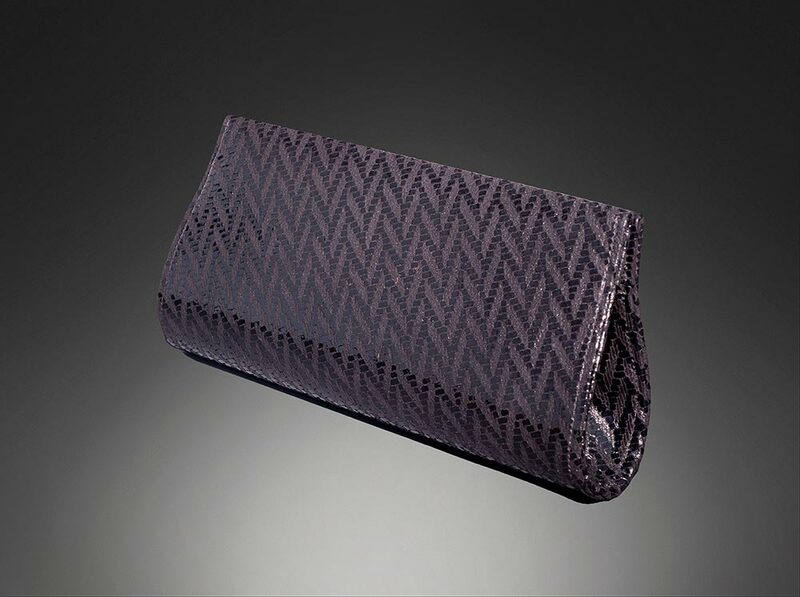 Designed and handcrafted with exquisite detailing. 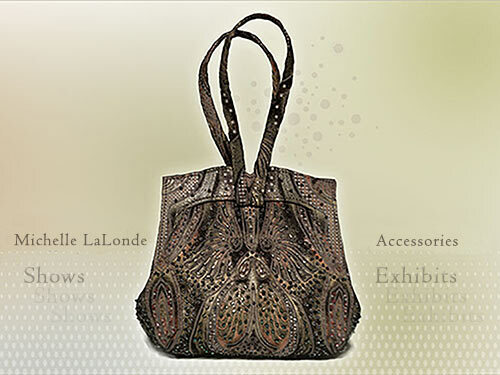 Michelle LaLonde handbags are crafted for you with intricate embroidery, delicate beading, luxurious fabrics, and personalized with custom monogramming. Satins, silks, crepes, chiffons. Classic Elegance and luxury. Choose from our array of fine fabrics or select your own from anywhere in the world. 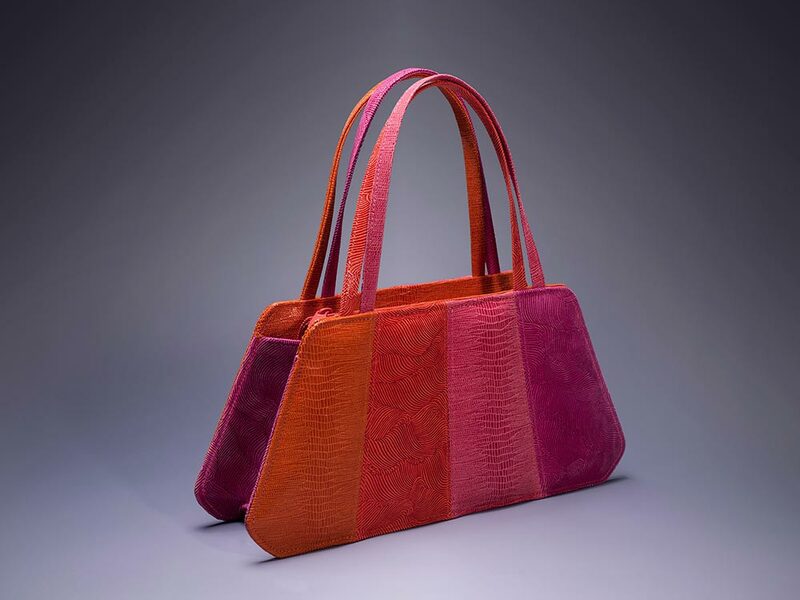 These handbags are destined to become heirlooms that will be enjoyed, cherished and talked about for years to come. Let us create a memory that you can always hold.